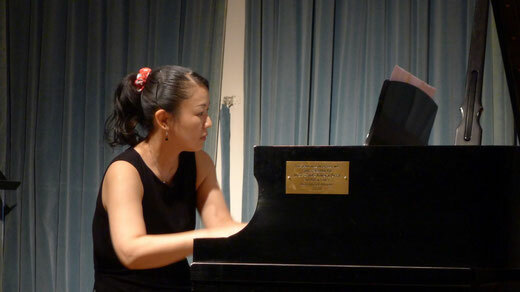 Composer : Rica Narimoto's Official Site. New arranged piece "Orchestral Suite No. 2" for saxophone quartet will be performed by Masato Kumoi Sax Quartet on April 2019 in Japan. New piece for solo alto flute will be performed at 'Shiro Murata Flute Recital' in Aichi, Japan. More information is here(Upcoming Event). New CDs including my piece, The Sound of Water from Basho’s Haiku, are released in Ukraine. "24 Preludes from Japan" including my piece is released on CD!! J.s.Bach/arr.Rica Narimoto《Partita No.4 BWV828》for saxophone quartet is published from Academia Music. More information is here(CD / publication).